Just a quick one today, with the surge of BYOD and IT organisations having to look at ways of securing company data a lot are turning to Microsoft Intune. I have been doing some testing with Intune and Windows 10 desktop. 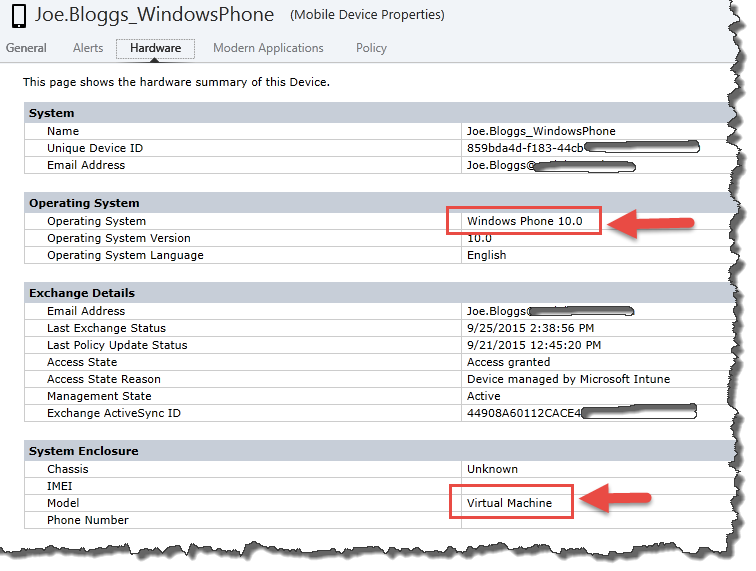 All in all the management offered by Intune isn’t bad, that not to say there is room for improvement. However that’s not what this post is about. 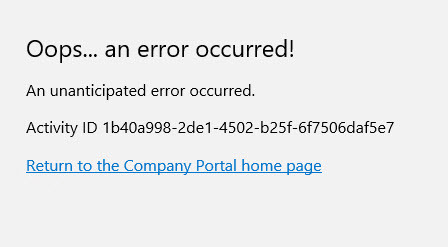 This post is about this lovely error you get when trying to access the Company Portal from the Intune desktop client. If you want/need to join the PC to AAD you can either do this during the install or afterwards. What’s missing….that darn Workplace join. If you do this it will break the client and you’ll not be able to access the Intune Company Portal website. I did find un-enrolling the PC from Workplace Join didn’t help the cause, re-install was by far the quickest solution. So moral of this story, don’t use work place join on a Windows 10 desktop PC if you are using Intune to manage it. 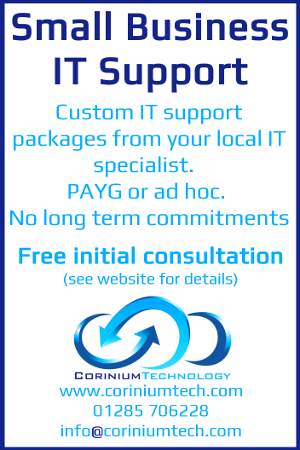 The downside of this is that the PC’s don’t report correctly in Intune admin console, at the time of writing this blog I’ve been told my the Intune support guys this is correct. It also confuses the console as to what device is actually connected…good eh! Things are evolving at a massive rate in Microsoft Intune so I expect this not to be the case for very long. Office 365 – Can’t delete an external account from the recycle bin?